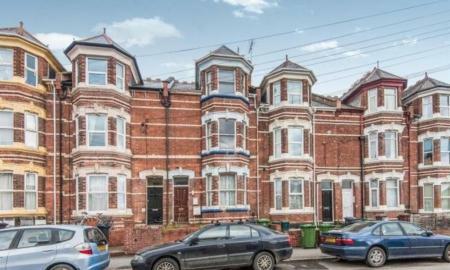 **STUDENT PROPERTY OR PROFESSIONAL SHARERS ** £105 pppw- Available for Sep 2019 - Five bedroom fully furnished first floor flat in a city centre location. The property has been freshly decorated throughout and briefly comprises; FULLY fitted kitchen with breakfast bar, living area with wide screen TV, five furnished double bedrooms, two refurbished bathrooms, gas central heating and double glazing. Excluding bills. A modern two bedroom house in a popular cul-de-sac location within close proximity to the city centre. Benefits include a garage, rear garden, gas central heating and uPVC double glazing. Landlord would consider a pet. This stunning two bed coach house would be ideal for professional couples or single occupants. Comprising private entrance with stairs leading to the first floor with landing area. L- shaped Living Room/Dining area, Fitted Kitchen, two double Bedrooms and a Bathroom. 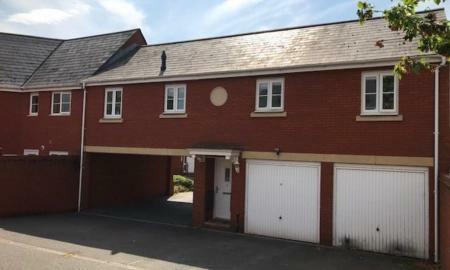 Includes integral Garage, Gas central heating, double glazing..
** Zero Deposit option & Reduced Tenant Fees** A fully furnished five double bedroom house share with all bills included. 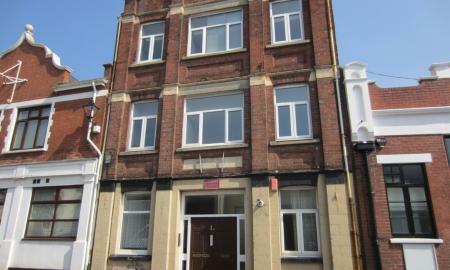 Having undergone complete refurbishment the property is in excellent condition. There is a fully fitted kitchen with white goods and a fitted bathroom. On a bus route and close to local amenities. The property is ideal for nurse and young professionals. 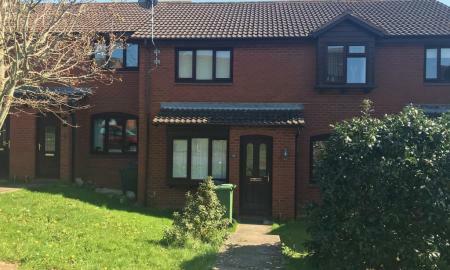 A fully furnished five double bedroom house share with all bills included. Having undergone complete refurbishment the property is in excellent condition. On a bus route and close to local amenities. The property is ideal for nurses, young professionals and phd students. 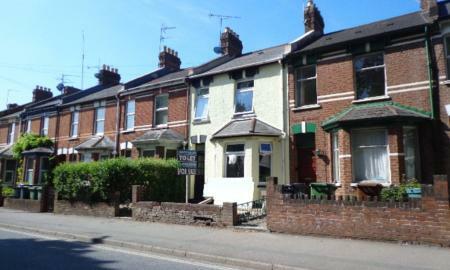 **Zero Deposit option & Reduced Tenant Fees** A completely renovated six bedroom shared house all with furnished double bedrooms ranging between £450pcm to £480pcm and will be newly carpeted, decorated and fitted with a new kitchen. There is access to a communal Bathroom, Shower room, Living room, Kitchen and Dining area. There is also a courtyard to the rear with storage for bikes. This stunning renovated property will be available from 1st March 2019 and each individual room will include all main household bills and the rooms are available on a single occupancy only basis.